By now, parents throughout the country are relieved from the “back-to-school” rush. Our Bay Area water conservation efforts have been implemented since we started in 1989. As the #1 referred and preferred Bay Area plumbing contractor. 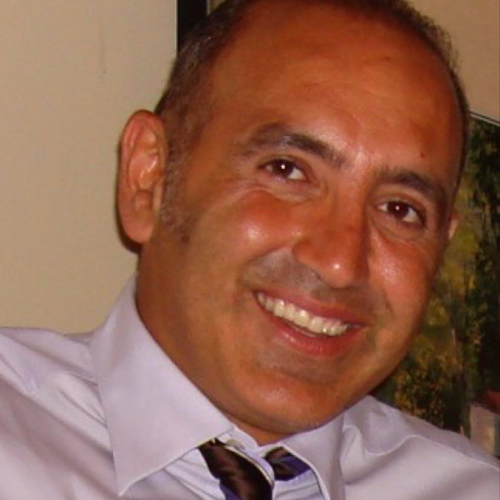 Our company is family owned and operated, we love the community we serve and always want to educate on preventative measures and tips to save our environment and save money for our clients. Probably, the the last thing on your mind right now is water conservation, but we must remember the importance of saving water for our environment, and if that doesn’t interest you, how about saving money for yourself along the way? 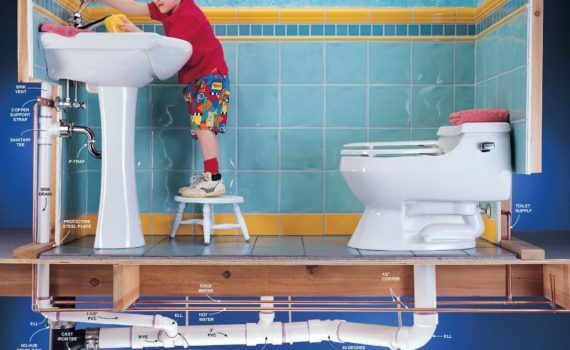 Use these tips to make water conservation a fun learning experience for the kids, and something that will teach them good habits that last them a lifetime. Hygiene is a very important part of not spreading infectious diseases at school, remind kids to wash their hands before and after recess or anytime they eat, but also remind them to shut off the faucet while they’re scrubbing their hands. This will help in the effort of conserving H2O and will quickly become a habit they follow at home. Make the learning experience fun and rewarding. It’s not a matter of you “have to do this” but “you should because”. Discuss the details with the children and allow them to participate in these efforts that will help our environment and their future. That might be a little drastic, but not far off. Whatever works for you and your family, do it. Get the kids involved in your efforts and they’ll be so excited to share with their friends and teachers at school. Fix leaks quickly and don’t let them get worse. We are a 24 hour plumber! According to the EPA, the average American family uses more than 300 gallons of water per day per home. If you implement these small water saving tips at home, you will not only be helping the environment but will also see a drastic change in your water bill. Let’s share and keep this conversation going. Do you use any other methods of conservation? We would love to hear from you and share it with others in our Bay Area community. No matter how old your home is, a plumbing leak can happen, avoid turning a small residential leak into a large plumbing disaster by following these steps. Faulty plumbing systems, and pipes can be anywhere in the house, kitchen, bathroom, under the slab, the garage or even in the attic. It’s important to identify the source of the problem quickly. If you have a two-story home, you may notice a water leak downstairs when the source is the bathtub upstairs. If you cannot identify the source, our residential plumbing team in the Bay Area uses advanced leak detection equipment to pinpoint the exact location and repair it quickly. If the leak is under the sink or in an area that has a water shut-off valve, be sure to turn that off quickly. This will avoid the leak from further damaging your walls, floors, and surrounding areas. If you have a second home you occasionally visit, or you’re leaving a long vacation, it may be beneficial and preventative to shut off the water supply to the house. Many vacation home owners follow this routine to avoid plumbing leaks and emergencies while they’re away. 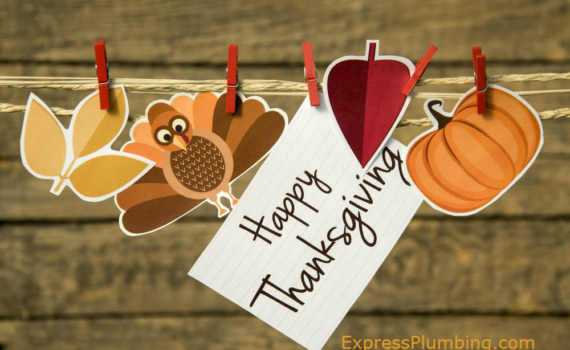 If you ever find yourself with a plumbing disaster and your home is in the Bay Area, know that we are available 24 hours a day, 7 days a week including holidays and weekend. Many Bay Area homeowners keep our number on speed dial. You’ll never know what’s going on behind the walls, under the floors or carpet, but all your visible hardware, pipes, should be checked regularly. If you see a rusty pipe, a faucet that’s getting stuck or anything the grabs your attention, don’t ignore it! Repairing plumbing and hardware before they break can save you a lot of time and money in the long run. 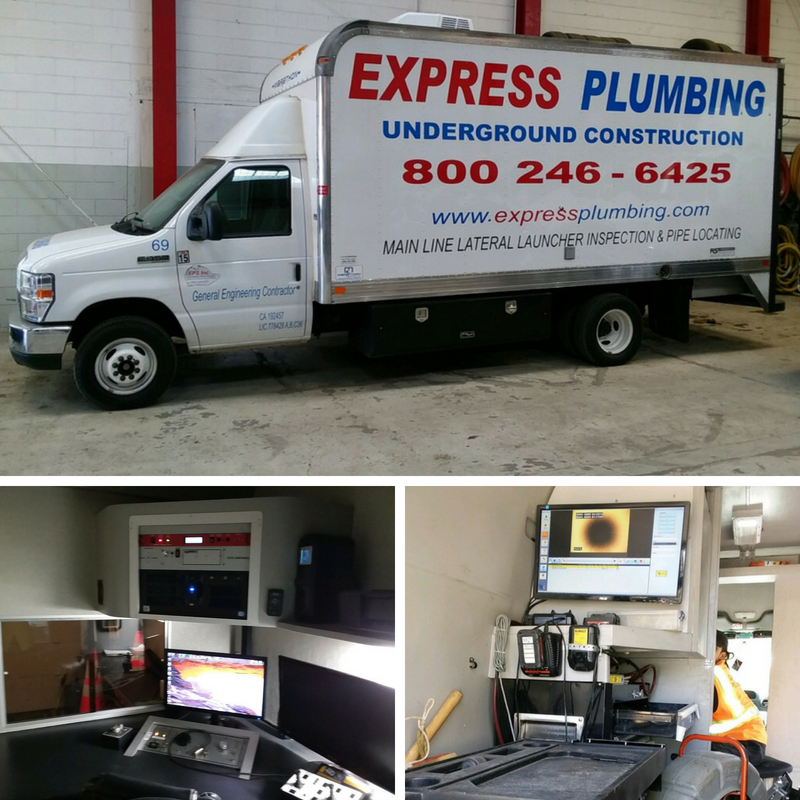 At Express Plumbing in the Bay Area, we’ve been serving our Burlingame, San Mateo and Bay Area community since 1989. Both residential and commercial clients rely on our experience, advanced equipment, and innovative techniques to repair, replace, or install. We enjoy educating our residential community on the preventative measures they can take to avoid residential plumbing leaks. We hope you find this useful, and ask you to share it with others. If you need a residential plumbing expert, give us a call or request a complimentary plumbing quote from our team of Bay Area plumbers. If you have a septic tank in the Bay Area and you’re finally ready to connect your home’s wastewater to public sewer, the first thing you’re thinking is what will it cost to have a septic to sewer line conversion. Although the exact price of converting septic to sewer will vary based on many factors such as location, city and county specific regulations, accessibility, and circumstances, we hope this article will provide you with common answers to your questions, and what the process involves. What’s included in a septic to sewer conversion? 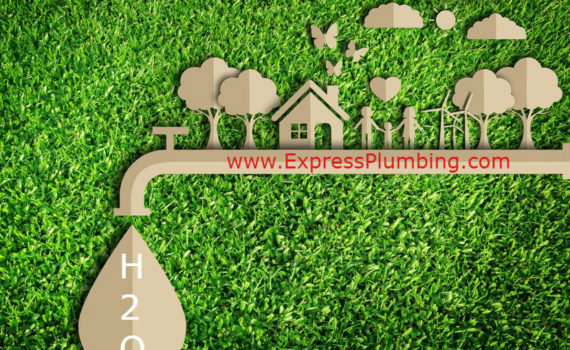 The process is something we at Express Plumbing are very familiar with, we work with all the building departments in the Bay Area and have helped hundreds of residents convert their septic tank into public sewer. 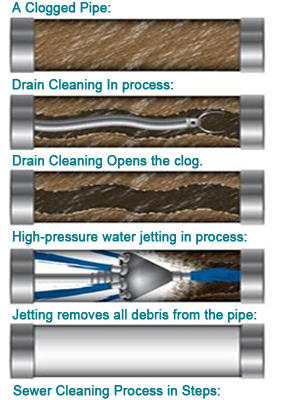 We are the #1 referred and preferred sewer experts in the Bay Area, for a reason. There are 3 main costs calculated in the cost estimate, permits, fees, and labor to get the septic conversion done. If you’re thinking about this, you’ll need to consider a cost anywhere between $3000 and $7000. 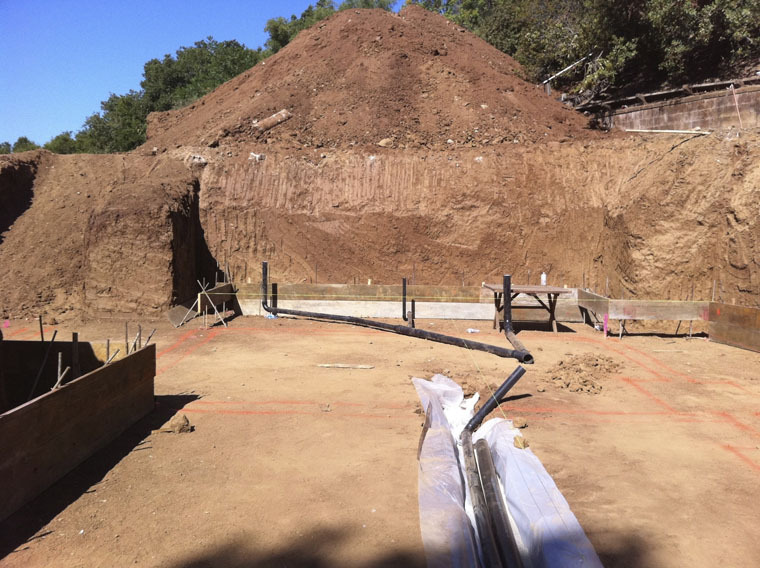 If you want an accurate proposal to reflect your particular septic to sewer conversion, give our Bay Area plumbing company a call, we’re happy to submit a detailed proposal to help you properly forecast and budget for the project. Before any work can begin, there are various applications, specific forms, permits and fees that must be completed and paid. 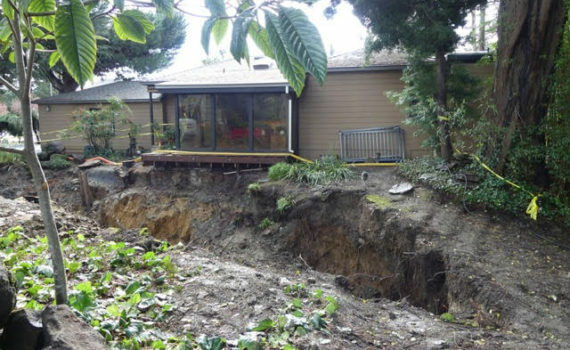 Hiring our professional sewer experts will ease the burden since we take care of all this for you. The fees and permit cost will vary depending on the Bay Area city or County your home is located in. In addition to the permits, there are application fees, sewer capacity certification requirements and public sewer connection fees to consider. 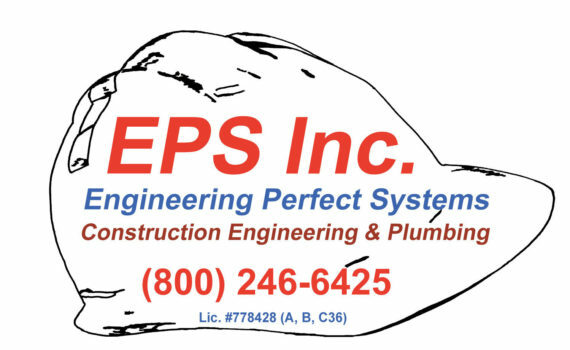 EPS Inc dba Express Plumbing has been providing these sewer services in the Bay Area since 1989. A project like this requires expertise, proper planning, advanced equipment, a contractor that’s licensed to perform it. 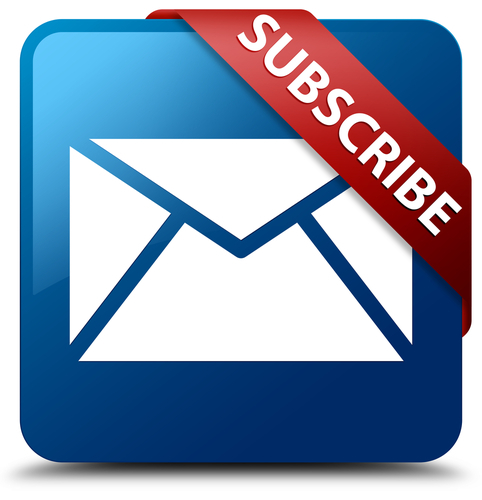 If you have a sewer repair, replacement, or a septic to public sewer conversion project in mind, we ask you to contact us for a complimentary, detailed, no obligation proposal. We’ve been digging, replacing, and installing pipe in the Bay Area for over 30 years and we look forward to providing you with the excellent service you expect and deserve. 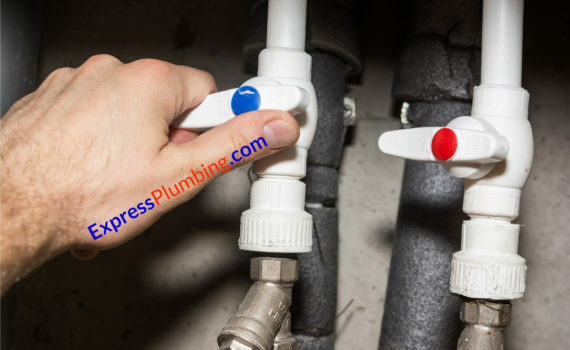 As a trusted plumbing company, we regularly get asked plumbing related questions, whether our plumbers get asked on-site or we get answer requests on the web. We’ve compiled a quick list we hope you’ll find beneficial. My toilet keeps running long after flushing, how can I quickly stop that? A running toilet, can waste a lot of water, it can also be quite annoying to hear the sound non-stop. The reason your toilet keeps running is the rubber flap in the back of the tank. Take the top off the back of the tank, flush the toilet and watch the flap. Does it close the opening all the way? If not, re position the flap directly over the hole, and that should stop it. Our hot water runs out quickly, I haven’t called a plumber because we get hot water, it just doesn’t last, what can I do? Answering this question will depend on the type of water heater you have. Type and size of the water heater will have an effect on the amount of hot water produced. If you have an electric water heater, one of the heating elements could’ve stopped working. There are two elements that heat up the water, one is on top and the other is on the bottom, thus reducing the amount of water available. The size of the water heater and capacity will also make a difference, usage, etc. Did your family size recently increase? Are you running appliances you never ran before or more often? Our experienced Bay Area plumbers will look at various situations, and test to determine the reason for the problem. Our estimates are complimentary, for a more detailed diagnosis, it’s best to call a plumber on-site. You may also want to consider a tankless on-demand hot water heater. There is no tank, and the water is heated as its being requested throughout the house, so you never run out of hot water. I have an ongoing issue with a clogged drain, it’s happening more frequently, can you tell me what could be causing this and if it’s safe to use chemical drain cleaners often? Drains get clogged for multiple reasons, in the kitchen for example, if you’re not careful with what you put down the drain, the buildup can cause it to clog. In the bathrooms, hair, soap scum, oil residue, etc.. can also cause continuous clogs. 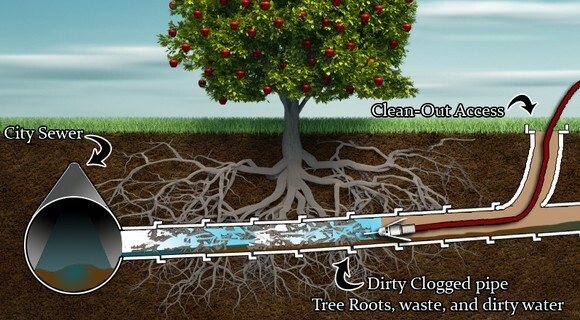 If the problem is persistent, you could have issues with other areas in the pipes such as tree roots, or a clog further down the drain. A video camera inspection should reveal the exact location and allow our plumbers to eliminate the problem for good. As to whether it’s a good idea to continuously use chemical drain cleaners. We prefer preventative measures such as drain covers that minimize what goes down the drain, rather than harsh chemicals. Drain cleaners are toxic, it’s not a good idea to keep them around the house with pets and children around. You may want to check into drain protection covers or bacteria and enzyme solutions available on the market, safer for the environment and safer on the pipes. For serious clogged drains, contact our Bay Area Plumbers to clear the lines quickly. We hope you found some of these topics helpful and something you can benefit from at your home. If you have plumbing, and home improvement questions you’d like answers to, feel free to contact us, we’ll have our experts give you their professional advice and share it on our site with other homeowners. If you need a reliable plumbing company in the Bay Area, we’ve been providing services since 1991 to commercial and residential clients. Our plumbing estimates are complimentary, and we take price in providing the highest quality plumbing service, guaranteed. How Much Money does a Tankless Water Heater Save? 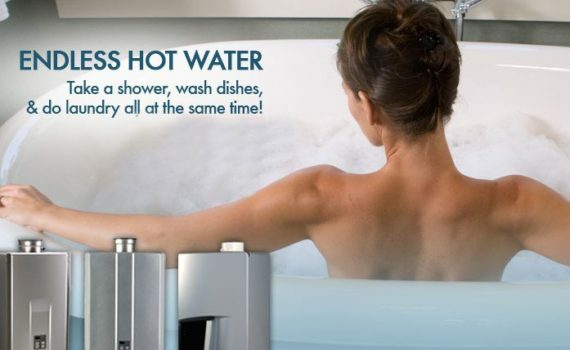 On demand water heaters, often referred to as tankless water heaters only produce hot water when you need it. There is no water storage being heated therefore you save money, but how much money does a tankless water heater save? A tankless water heater has no tank, so no water is being heated when not in use. When you turn the hot water faucet on in the house, cold water travels through the unit, gets heated and delivered to you. Generally, the hot water is delivered at a rate of 2-5 gallons per minute. Electric or Gas Tankless Water Heater? Gas operated tankless water heaters produce a higher flow rate of hot water than the electric ones. If you’re in a large home, the gas fired tankless model can’t supply hot water simultaneously for multiple users like the electric one does. The initial cost of purchase and installation is more than you would pay for a conventional water heater, but the savings and return on investment are much better. When Chris and Joan started looking at switching their traditional water heater to a tankless one, they weren’t really sure it’s worth the time or investment. If you’re in a home that uses 40 gallons of hot water daily, you can expect 24% to 35% energy savings, if you use more hot water, the savings are even more and up to 50%. A tankless water heater is energy efficient but that energy efficiency can be better optimized with proper installation and maintenance. There are many factors to consider, therefore it’s important to hire an experienced tankless water heater contractor that understands the various fuel types, local climate, building code regulations, safety issues when dealing with gas operated water heaters. 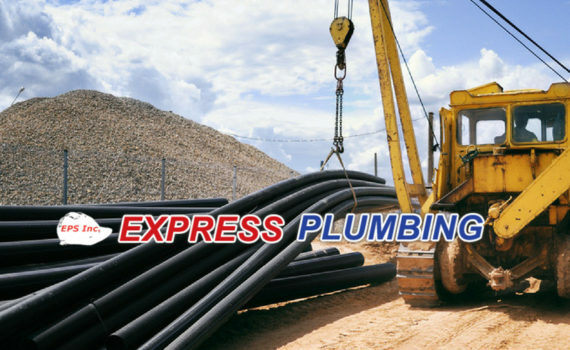 Express Plumbing in San Mateo CA has over 25 years of experience in new installations, maintenance, and plumbing repairs. We’ve worked with apartment complexes, residential homes, commercial businesses, and municipalities throughout the Bay Area. If you’re ready to learn more about on-demand hot water heaters and want to get a no obligation, complimentary estimate, give us a call or request a quote. We’ve been serving the Bay Area since 1989, we take pride in providing excellent service throughout the area. We would love to help you save money and get your home energy efficient with a tankless water heater installation.